Delta - Power Supply Module - DPS-435CB A - 435 Watt - - 39J2781"
This original HP PS 3381-1C2 PSU with 400 watts can be used to repair the StorageWorks MSA20 systems. 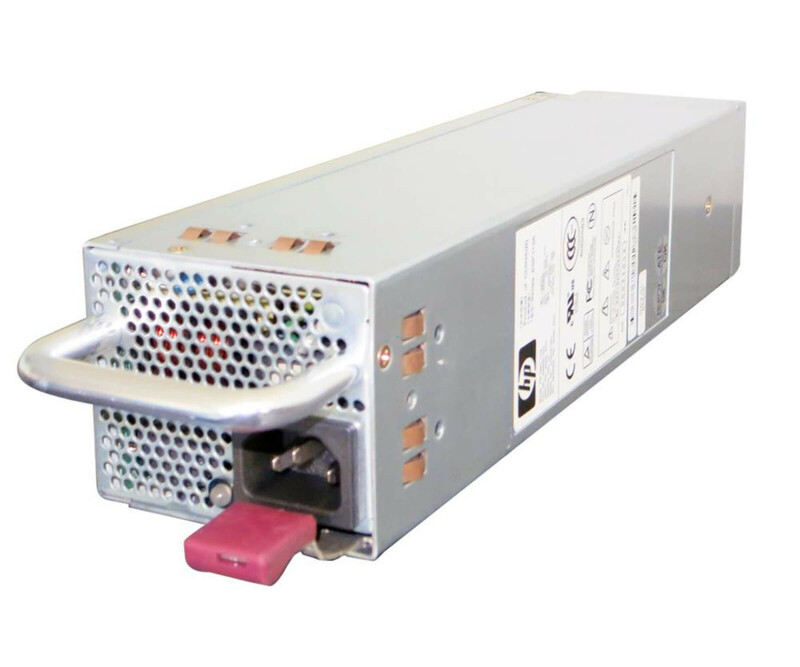 This original HP PS 3381-1C2 PSU with 400 watts can be used to repair the StorageWorks MSA20 systems. Likewise, it can be there of course also use the extension to benefit from a higher reliability. We have used power supply in advance fully verified, so you get the same high quality in any case, as with comparable new. 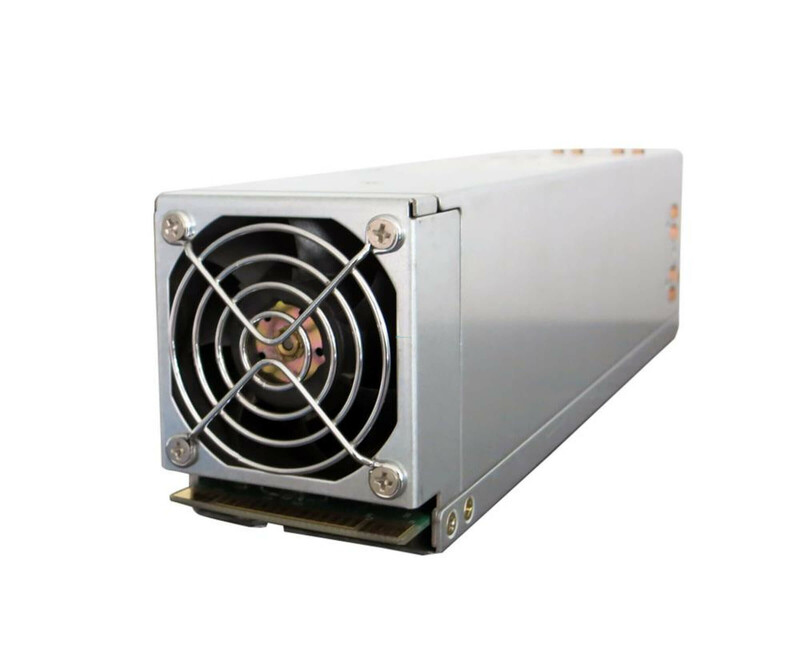 With 400 watts of total power, provides the HP PS 3381-1C2 PSU enough power for the hardware components. The network interfaces, CPU, the motherboard and all other appliances, so you can get maximum power, without thereby providing system crashes. The latter cause just in business use high costs, downtime, so you should make provisions here necessarily. The compact dimensions of 6.5 x 28cm x 7.8 cm, 1.75 kg total weight, as well as the module design, can use quickly and easily go out of hand. Prevents cables must be neuverbunden inside the StorageWorks MSA20, whereby the HP PS 3381-1C2 power supply immediately ready for use. HP leads the PS 3381-1C2 PSU with 400 watts under Part number 339596-001 and the Spare Part number 349800-001 . Based on this, you can, with the help of online resources at HP, check the compatibility with your system. If this should be a StorageWorks MSA20, however, you can go directly from a support.